Street Tuner Kit Make 8-12lbs Of Boost With Our 2.9L Whipple Supercharger! Turn your 8.1L Vortec into a 800+ horsepower monster with our 2.9L twin screw supercharger kit. 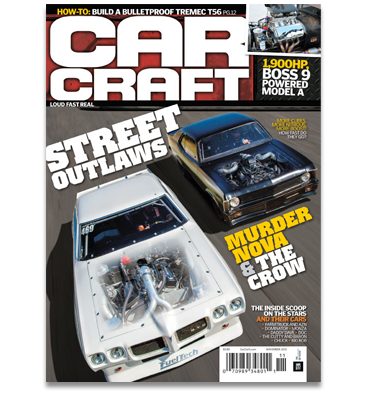 Of Torque" - Car Craft Check Out The 540cid Stroker Build In Car Craft Magazine! Car Craft magazine makes big horsepower and torque gains with our stage 1 Truck / SUV 540 stroker engine. At the crank, the 540cid Avalanche made 521hp / 627ft-lbs with smog legal headers and stock exhaust! Performance Parts Turn Your Stock 496 / 8.1L Into One Of These! Performance parts for Chevrolet GM GEN7 BBC Vortec 8100 / 8.1L / Mercruiser 496 MAG / 496 MAG HO / Volvo Penta 8.1Gi & 8.1GXi / Crusader Captain’s Choice 8.1 MPI & 8.1 HO MPI in marine, truck and motorhome applications. Increase the output of your Mercury Racing Mercruiser 496 MAG or 496 MAG HO engine by installing one of our industry proven performance packages. With naturally aspirated packages offering up to 607 horsepower / 638 ft-lbs of torque and supercharged packages up to 804 horsepower / 824 ft-lbs of torque, we’re sure you’ll find the right package for your powerboat. The Chevy / GM Vortec 8100 8.1L engine makes incredible power when equipped with our CNC aluminum cylinder heads and camshaft kits. Click on the link below and get the pulling power you’ve always wanted from your big block Chevrolet. 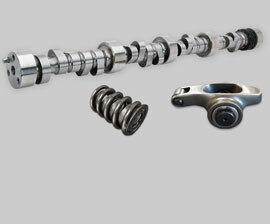 Turn your Chevy / GM Vortec 8100 / 8.1L into a tire shredding monster with our fully forged stroker assemblies. On the water, our 511cid stroker kit is a perfect fit for Mercruiser 496 MAG applications looking for a forged bottom end replacement. Vortec 8.1L / 496cid Looking For Better Mileage & More Power From Your Big Block Chevy? Replace your old-school big block Chevy with a modern, GEN 7 Vortec 496. Raylar hot rod / muscle car performance parts packages allow you to make big horsepower and torque in either fuel injected or carbureted applications. Looking for our signature high output engine line? We’ve made all of our performance parts available in our marine engine packages so you can build your own! 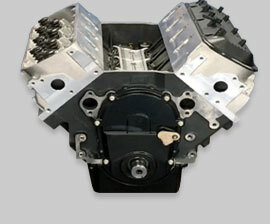 Looking for the ultimate big block chevy engine for your hot rod, street rod or pro-touring vehicle? It doesn't get any bigger than this. Our HO750 uses a one-off billet aluminum stack injection manifold, forged rotating assembly and CNC-extreme cylinder heads. Direct Fit 540 Crate Engines Brand-new 8.1L replacement crate engines with forged components available in 540cid displacement. 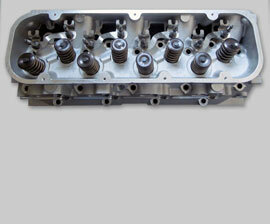 CNC Aluminum Cylinder Heads Raylar Big Power aluminum cylinder heads outperform all other 8.1L cylinder heads. Camshafts & Valvetrain Camshafts for every 8.1L application, from heavy towing applications to ground thumping street machines. Stroker Kit Rotating Assemblies Turn your 496cid into a 511cid or 540cid torque monster with our engine kits. Our kits give you the horsepower, torque and sound you’ve been looking for. Raylar offers street performance kits for Chevy and GM trucks, motorhomes, hot rods and muscle cars with the Vortec 8.1L / 496. Go faster on the water! Raylar performance packages allow your 496 to produce massive amounts of power without sacrificing reliability. Whether your power boat is running boost or naturally aspirated, we have the correct performance parts for your application. Want tire shredding performance from your daily driver? Boosted? NA? 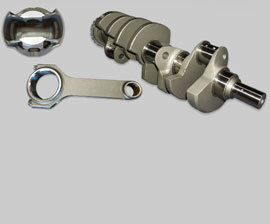 We have the correct performance parts combination for your power boat. Building a BBC street machine? Our EFI kits blow the doors off LSX small blocks. Get more pulling power and better economy from your workhorse chassis RV. 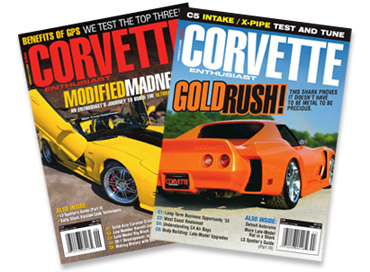 Looking for information on what it takes to drop an 8.1L engine in your vehicle?